The PCK [Paul C. Koeber Co.] Series. T.G. 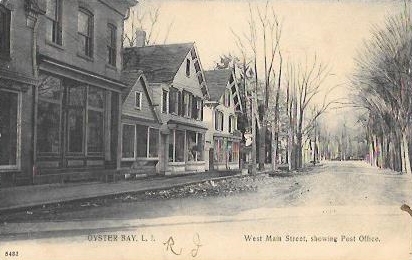 Talmage, Oyster Bay, L.I. (Germany). The PCK [Paul C. Koeber Co.] Series. T.G. Talmage, Oyster Bay, L.I. 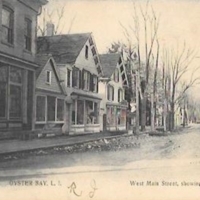 (Germany)., “West Main Street, Showing Post Office,” Hofstra University Library Special Collections: Digital Collections, accessed April 24, 2019, https://omeka.hofstra.edu/items/show/2538.